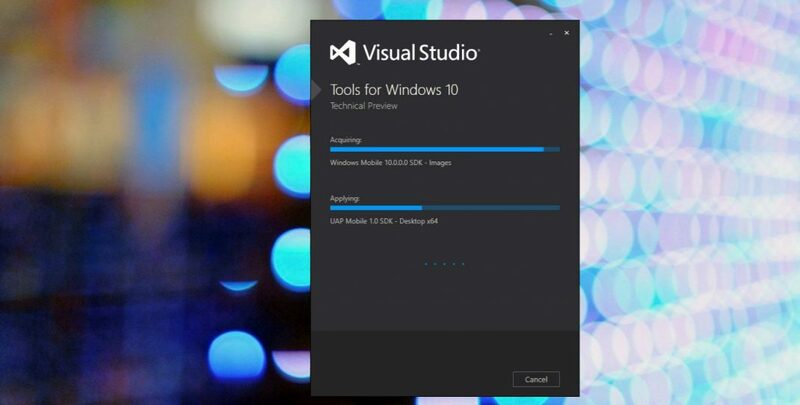 Microsoft Windows 10 Software development kit build 14383 is now available. Microsoft released Windows 10 SDK 14366 last month. The latest SDK includes a minor update to last SDK. Microsoft is also rolling out Windows 10 Insider preview build 14383 for PC and Mobile. Windows 10 Anniversary update is in its final stage before release. which is coming on August 2.